As devoted drama watchers, it’s always been an unspoken duty of ours to convert all our non-drama watching friends to equally obsessive drama addicts. We recently succeeded (yay!) 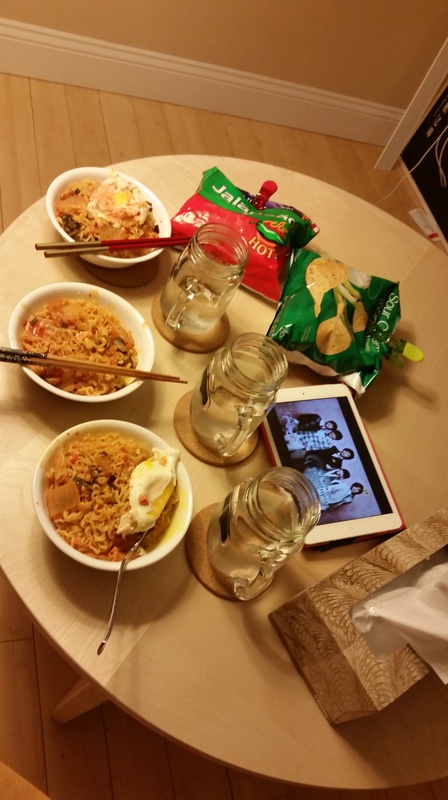 in convincing our friend to watch her first ever kdrama…Boys Over Flowers! Pretty good pick, right? As expected, once you watch your first drama, there just ain’t no going back. 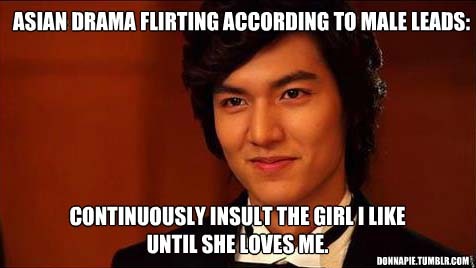 And duh, Lee Min Ho’s face. Being able to convert a non-drama watcher is one of the best things ever for drama obsessives like us. A lot of the fun that comes from being a part of this community is being able to share, bond, and squeal over your favorite dramas together. As we wrote in our About Us story, finding a common interest in Asian dramas is actually how the two of us became good friends! So, isn’t it only right that we all go out there and convert a few more friends to become drama-watching addicts like the rest of us? Before we send you off on this very noble mission, here are some tips for conversion success! 1. Pick a drama that was extremely successful, e.g. Boys Over Flowers, My Love from Another Star, Fated to Love You, as the first introduction to the drama world for your friend. Added bonus would be if the story was excellent too. 2. Ask what genres they prefer. If they say they hate movies or TV shows set in the olden days, obviously don’t show them a historical or period drama. Listen to what they usually like to watch and recommend accordingly. If they don’t have any strong preferences, a romcom is a safe bet. 3. Be patient in explaining the different styles of acting, tropes, cliche moments, and phrases that often pop up in dramas. Sure, it may be totally normal for you to hear all those regularly used Korean phrases, but it might not be for your friend. Let them know that some of the things that look and seem unfamiliar in dramas are actually what makes them so much fun. 4. Find a drama with an attractive cast. Although, everyone’s so freakin’ gorgeous already that this should be no problem at all. No one can resist a lil eye candy, amirite? Your friend will thank you. 5. 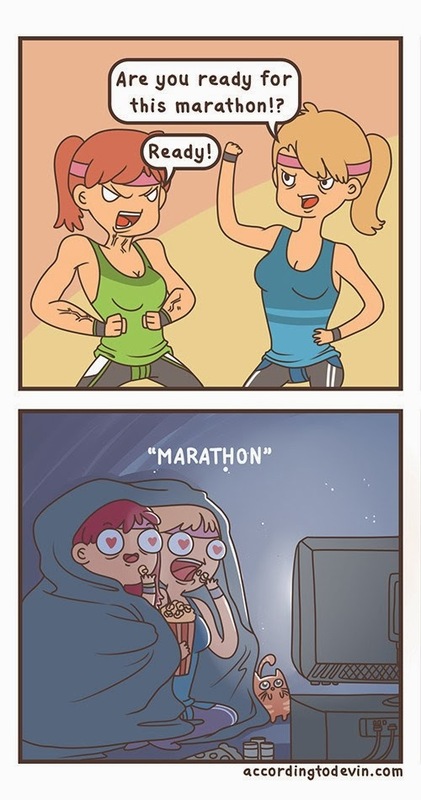 Watch with your friend! It’s always more fun to watch a drama with someone else than alone. Where’s the fun in fangirling over the OTP moments by yourself?! Also, if your friend has any questions, you’re there to answer them. And before you know it, you’ll have converted your friend to the wonderful world of dramas. Happy watching and here’s to more future drama fans! How do you convert a non-drama watcher into one? Any tips or stories about convincing a friend to watch dramas with you? Tweet us your answers @annaandestelle or sound off below! Awesome post for those of us that want; no need to convert non-drama watchers to the “dark side”! Alas, I have never succeeded in converting anyone so much so that I’ve pretty much given up :(. Nevertheless, this is a handy guide if ever I should decide to try again!